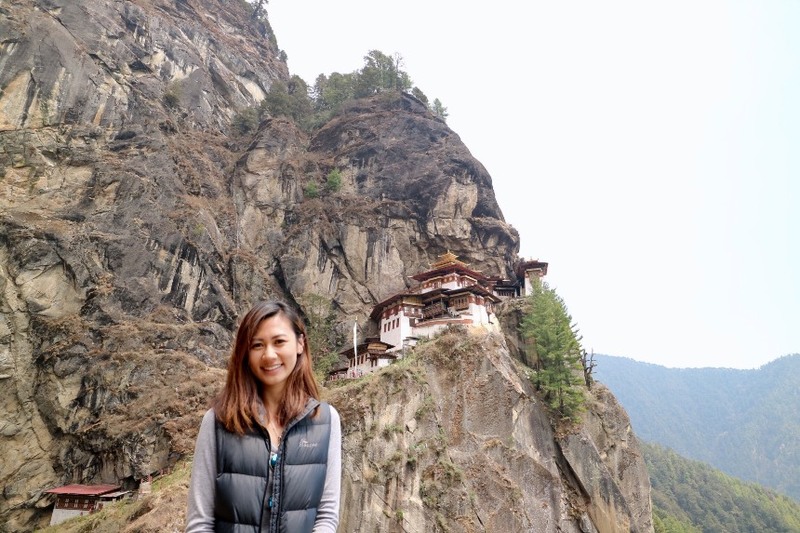 We loved everything about Bhutan - it's difficult to pick a favourite experience. We really enjoyed the hot stone bath and dinner at the farm house in Paro. 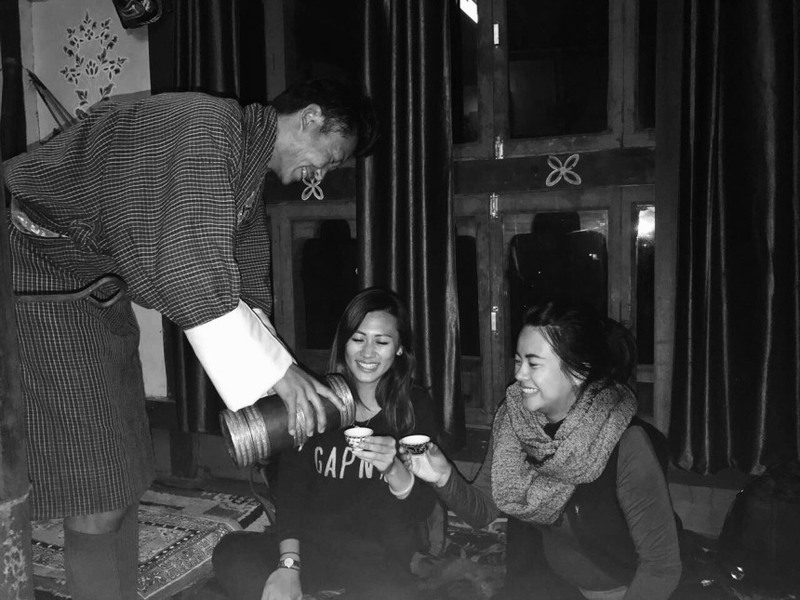 It was great to experience Bhutan like a local and we had such fun laughing and drinking ara and butter tea with everyone. We were also so lucky to take part in Paro Tsechu whilst in Bhutan. Of course - it goes without saying the Taktshang was a highlight. 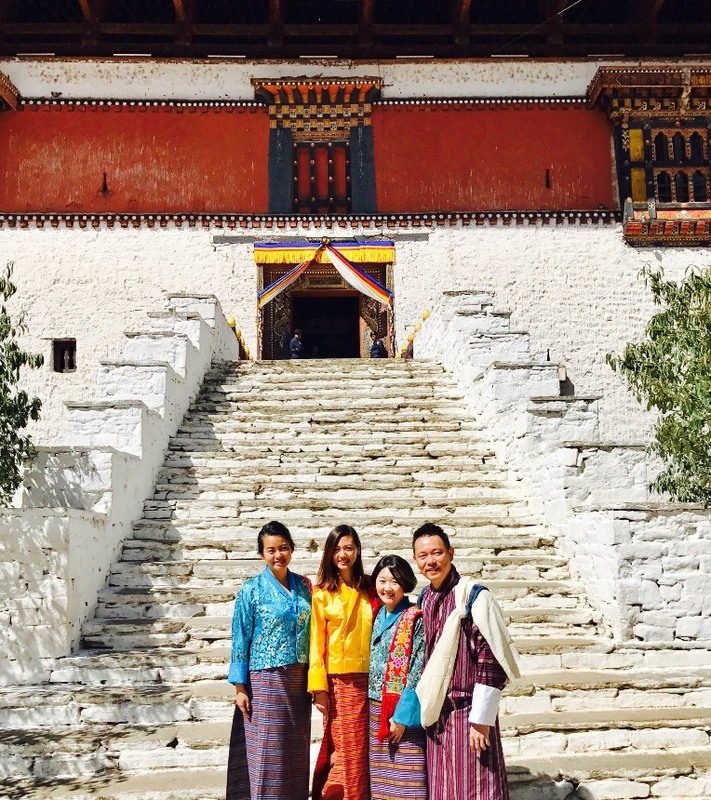 But above all what we will miss the most about Bhutan is the friendly and happy people. 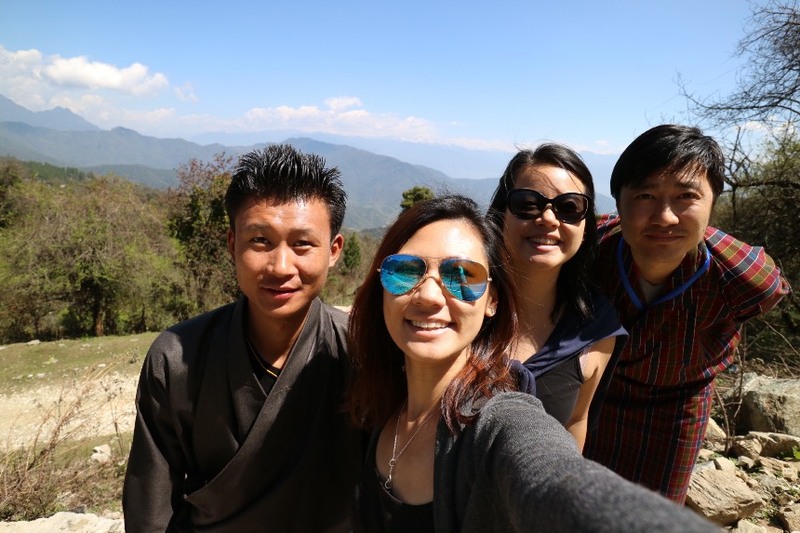 Once again, thank you to the Druk Asia team for making our time in Bhutan such a memorable experience. We've already begun recommending Druk Asia to our friends and family. 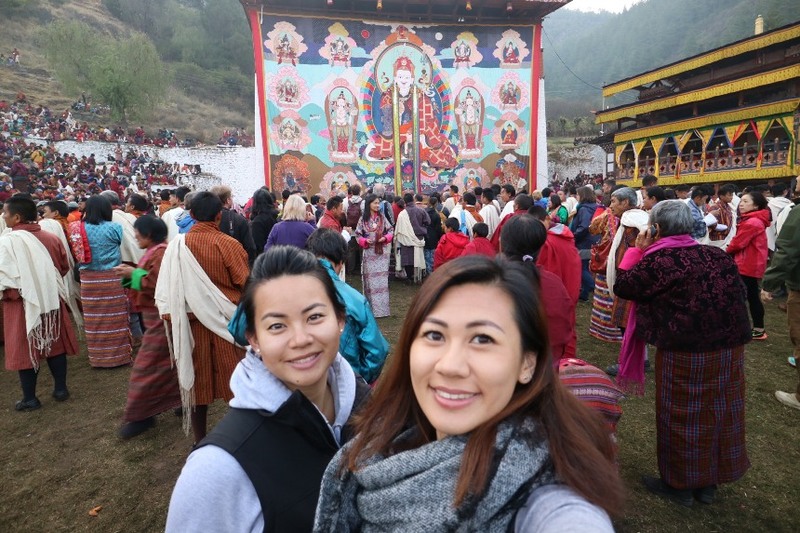 Please extend our gratitude and praise to JamYang and Tshetrim - we miss them alot already! 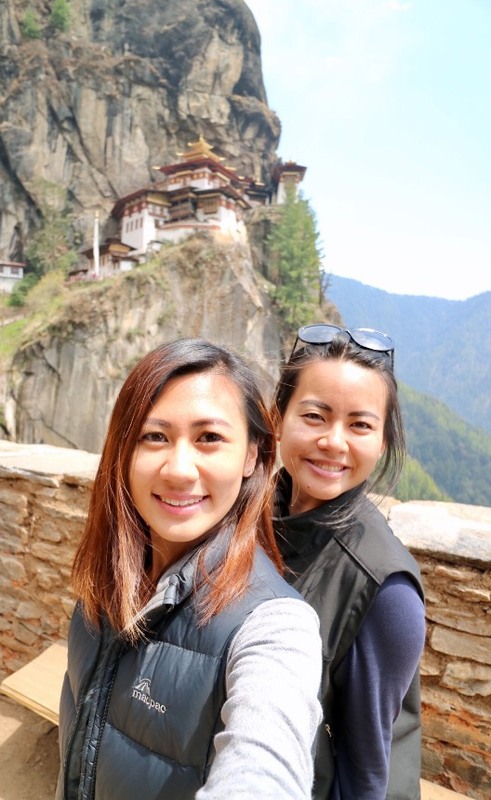 We really hope to be back in Bhutan with Druk Asia again in the future. Kadrin Chhey and Tashi Delek.